Our TOOL-01001 crimps Weather-Pack ( Weatherpack ) terminals and seals, and the most popular sealed Metri-Pack ( Metripack ) 150, 280, 480 and 630 Series. Its compact, low-cost parallel jaw design eliminates terminal rocking. 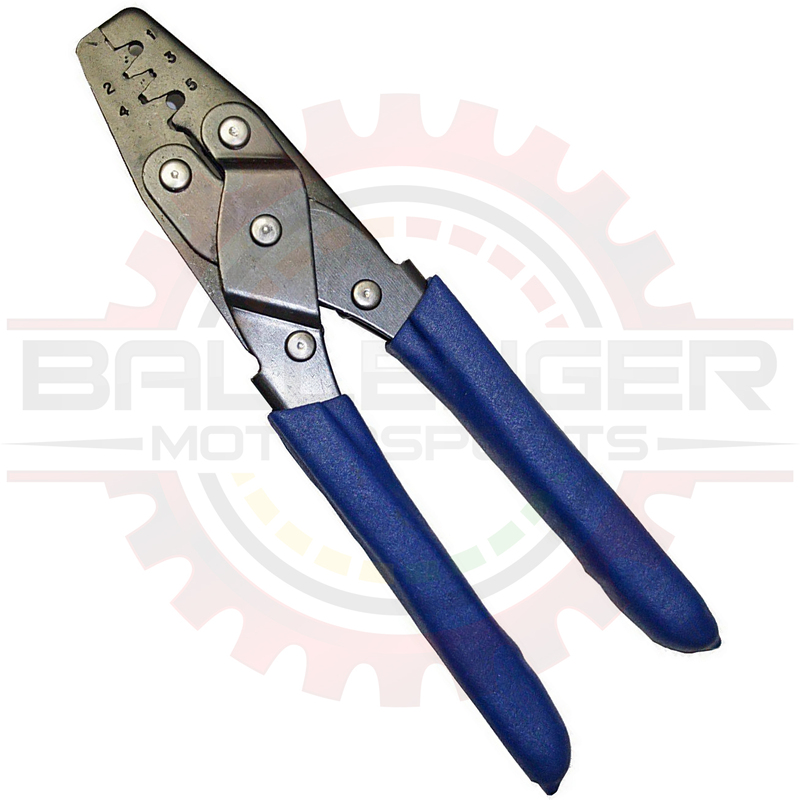 This tool is offers a more specific crimp area for the seals of Weather-Pack and Metri-Pack terminals (150 & 280).